Predators occupy quite a space in the human psyche. Humans have been “at war” with many of them since the earliest days of livestock domestication. While the lion occupies the imagination people everywhere, in North America no predator is more symbolic of this war than the wolf. Our attitudes are ever fluctuating. There are websites and social media gatherings where the full range, from “kill them all” to “full protection” is on display. 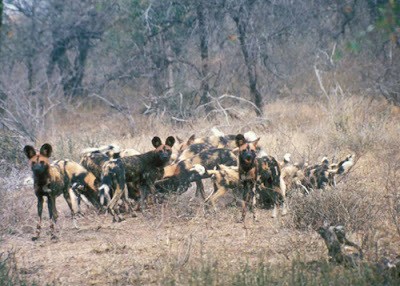 These two very opposite views about them were written about another pack-hunting wild canid, in this case the African wild dog. In 1914, one R. Maugham wrote: "Let us consider for a moment that abomination - that blot upon the many interesting wild things - the murderous Wild Dog. 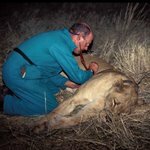 It will be an excellent day for African game and its preservation when means can be devised for its complete extermination." These words could easily be used by the anti-wolf crowd in 2013. A group of concerned, but balanced individuals has recently launched a website that examines some of the many issues . They are particularly concerned about some of the aspects of wolf management in Alberta, and by extension elsewhere in North America. Myrna Pearman's beautiful picture is one of the site's headers. As you skull around the site you will find links and articles by people who have had an enormous amount of experience with wolf management and are concerned with the way that things are developing. Among them are Dr. Lu Carbyn, noted world wolf authority, who has expressed deep concerns and published an article critical of the province's wolf bounty program in the Journal of the Canadian Society of Environmental Biologists. Dr. Garcia examines the damage. The lion died as he arrived on scene. 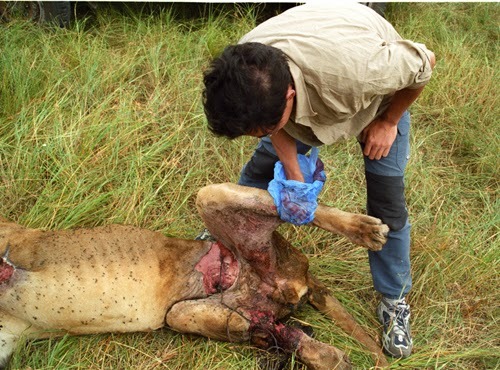 I have seen the aftermath of snaring in several African countries but perhaps the most dramatic one was of a dying lion in Tanzania’s Serengeti. The animal’s end was witnessed by friend and former student Dr. Patrick Garcia. Gruesome fits the scene well. It is much more than just snares and traps. My own contribution to the debate is also from an animal welfare perspective. It is about poisoning and comes straight from things I witnessed in Kenya 45 years ago. The debate, seldom polite, often vigorous, about the wolf and its presence among us often becomes a “to poison or not to poison” matter. The subject waxes and wanes, but today, in parts of Alberta and British Columbia, indeed in many parts of North America, it is indeed the question, and strychnine is the apparent sling and arrow. I suspect that most people who espouse the poisoning route have never seen the effects of this deadly substance on any animal. In the body of the article I quoted wolf biologist Bob Hayes about the “by-catch” effects of strychnine. They are horrific. 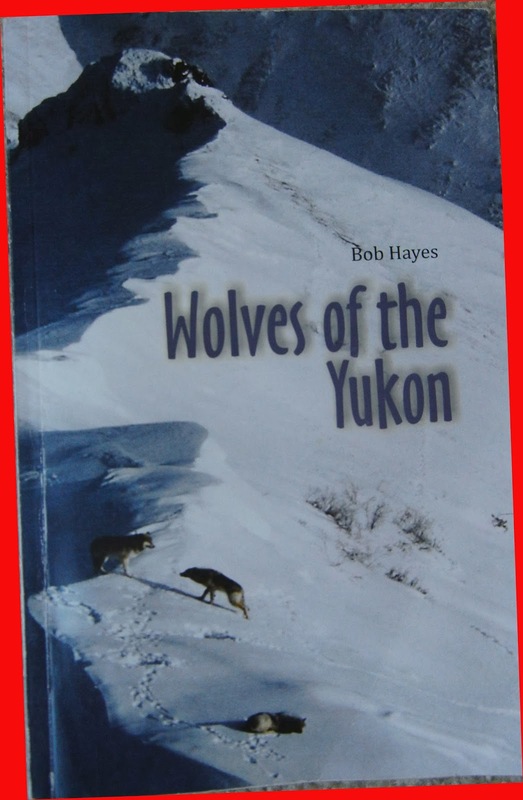 Bob worked in Canada’s Yukon for many years on wolf control. His 2010 book Wolves of the Yukon is a very worthwhile read.